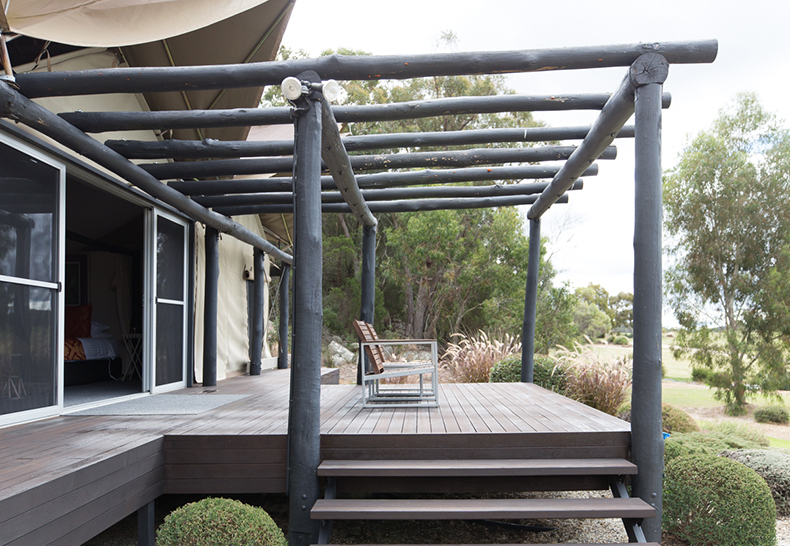 We love to spoil our guests with great deals and Stanthorpe accommodation packages! 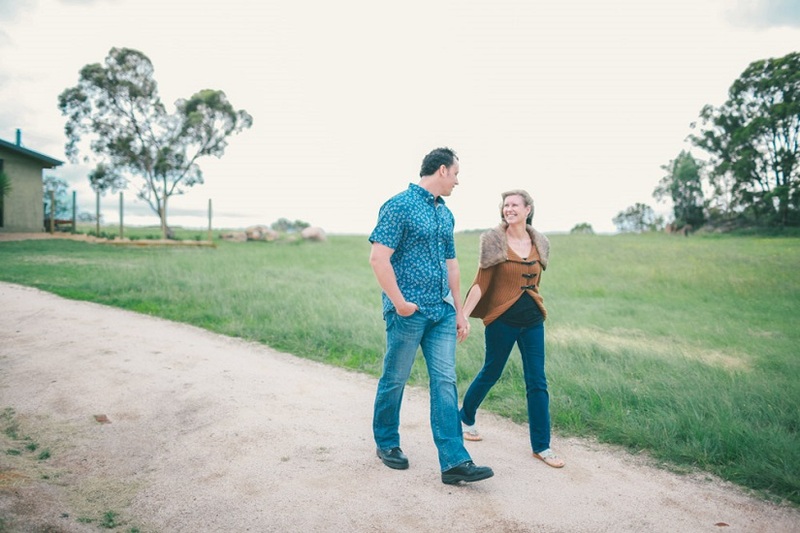 Explore a collection of exclusive special offers in Stanthorpe and discover our romantic getaways and package offers that will elevate your next visit. An exclusive insider 15% discount secrets package celebrating our inclusion in Australian Traveller Magazine’s Little Black Book of Aussie Travel Secrets. This package provides the ultimate opportunity to discover the secrets of the Granite Belt and Stanthorpe and is only available when booking directly on this website. NOTE: Available for stays from 14 January 2019 to 28 February 2019. 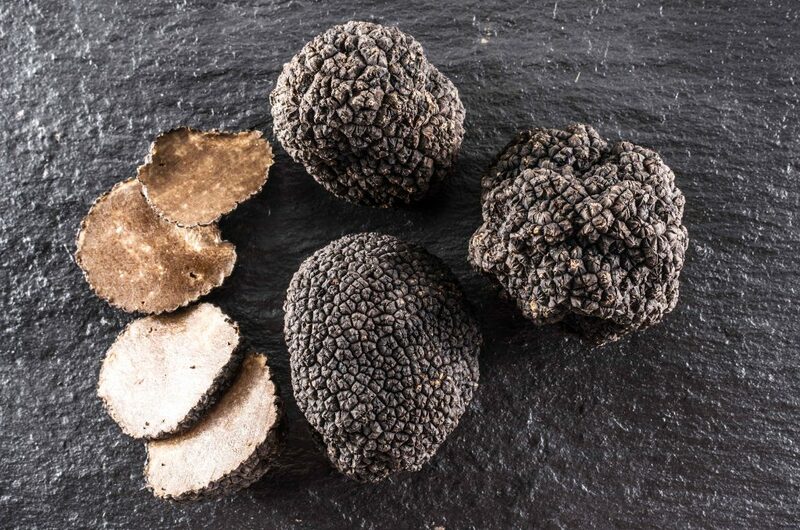 Truffles are the ultimate luxe taste sensation, and to celebrate all things truffle, we are offering an exclusive Granite Belt Truffle Temptations Package. Alternatively, for information on the best available rates for you, please contact us directly on +61 (7) 4681 4476.